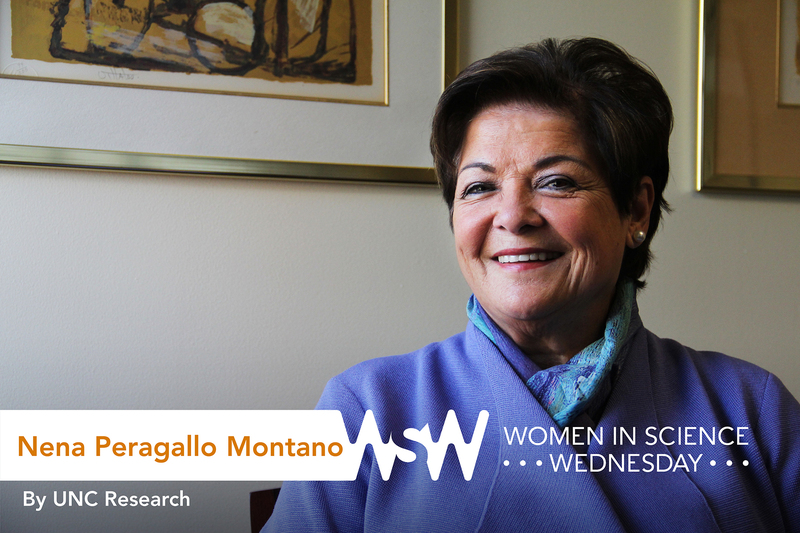 Nena Peragallo Montano is the dean of and professor within the UNC School of Nursing. Her research focuses on health disparities in HIV prevention among Latinos, as well as translating research into best practice within the community. A nurse! Or a professor. I would play make-believe as a little girl, making my sisters be the students in my classroom. And as it turned out, I ended up being both. My mother wanted me to be a doctor, so when I was a teenager, she arranged for me to shadow one. I followed him through his workdays and even got to watch an autopsy — but for me it was the nurses who were most compelling. They were the ones who interacted most with the patients, and I knew that’s what I wanted to do. I was on a clinical rotation with a nursing student early in my teaching career, and we walked into the room of a patient with AIDS (this was near the beginning of the epidemic). The blinds were down, there were discarded trays of food that hadn’t been cleared — his room was a mess. We addressed the situation immediately, and then I was compelled to ensure that future patients weren’t treated in this way. That experience drew me to research — to find out what the knowledge and attitudes of nurses were toward patients with AIDS. That was one of my first research studies, and it led to a change in state policy to ensure that all licensed nurses in Florida receive continuing education on the care and treatment of patients with AIDS. Seeing how research could affect and improve practice got me hooked. Family and community! I think it’s impossible to be a complete person without interests and involvement outside of work.